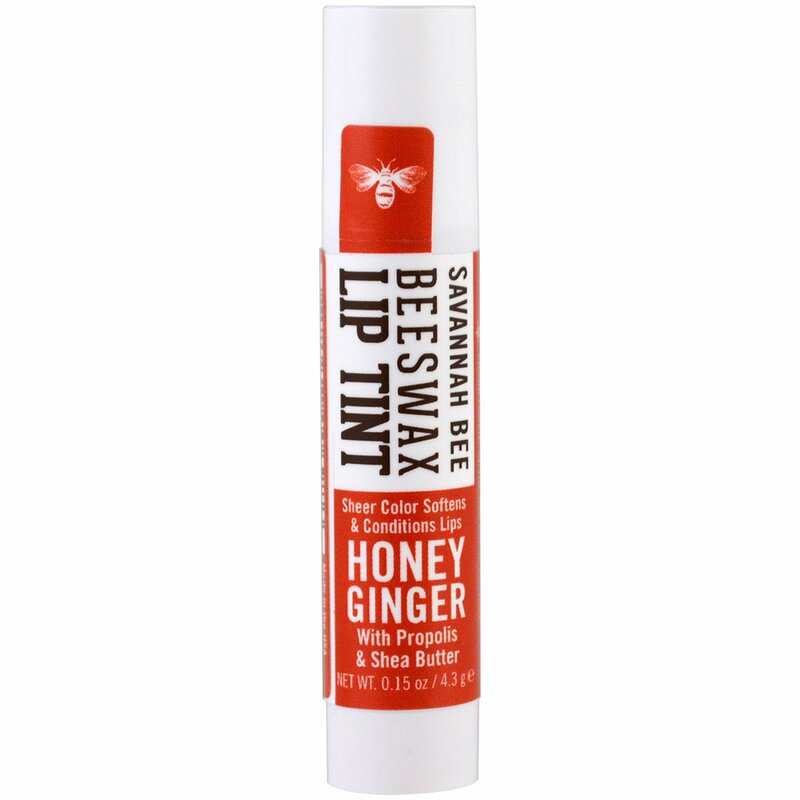 Combining beeswax, shea butter, propolis and nourishing oils, Savannah Bee's Beeswax Lip Tints nourish and moisturize with sheer color. A sleek and softening alternative to heavy lipstick, lip tints offer a hint of natural shimmer. Cocos nucifera (coconut) oil*, cera alba (beeswax)*, prunus amygdalus (sweet almond) oil*, helianthus annuus (sunflower) seed oil*, algooquian pacaran (pecan) nut oil, propolis cera (propolis) extract, ricinus communis (castor) seed oil*, butyrospermum parkii (shea butter)*, eugenia aryophilata (blood orange) essential oil, lauryl laurate (kester wax). 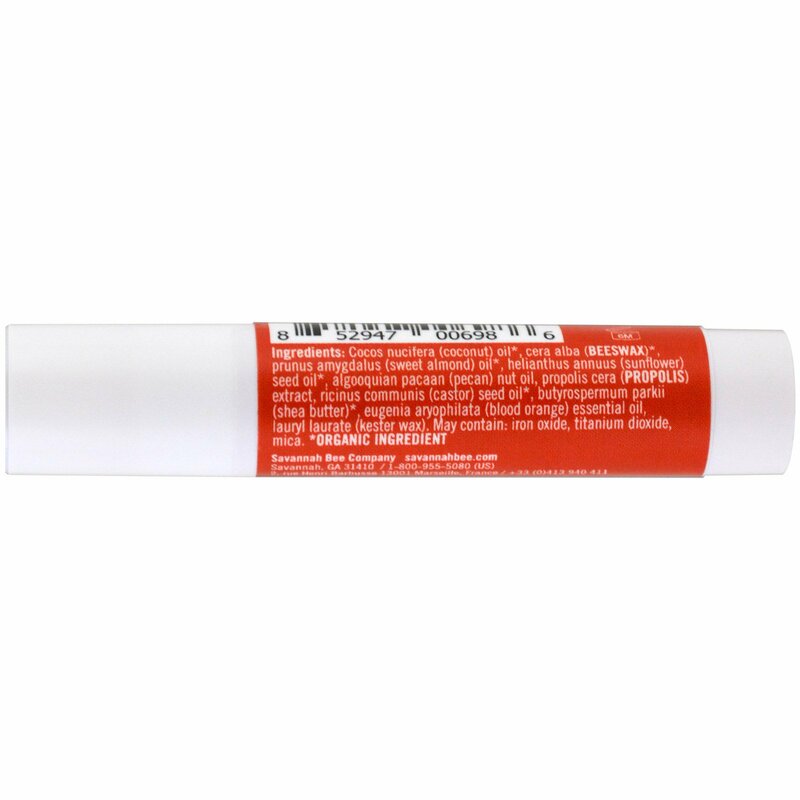 May contain: Iron oxide, titanium dioxide, mica.